We continue to provide specialized A&P Mechanic preparatory training from our facility in Lakeland, Florida! Successful FAA written exams and Oral/Practical exam without high quality prep training is unlikely. We help you understand and navigate the A&P testing process and insure the highest probability of success on the exams that lead to your certification. Our test preparation is second to none due to the custom approach for your FAA certification from a former NTSB/FAA inspector. We keep your class size very small in order to accommodate individual needs. In most cases it is one-on-one discussions. With us, you get more than just your mechanic certificate, you gain resources. Our location in Lakeland is ideal with a mix of tropical breeze, palm trees, the central Florida theme parks, low cost of temporary quarters and near-by FAA Designated Mechanic Examiner's. Did we mention the home of SUN-n-FUN! Clients have chosen our services because of our open, realistic and friendly approach to a serious business. We also give our clients the peace of mind to see and become familiar with a local DME testing area in Winter Haven, Florida. Very clean, very professional. Aviation is a dynamic field. There are tremendous rewards, both personal and professional being the best aircraft mechanic. There are also tremendous regrets when things go wrong. The difference between our training courses and others is the attention to teaching the prevention techniques that help the mechanic maintain not only the aircraft, but also maintain themselves...Aviation Safety is a team effort. 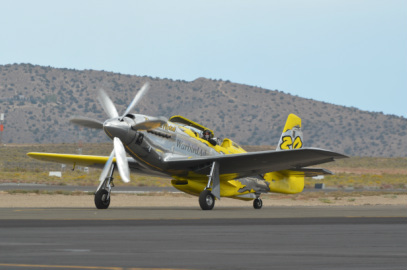 As a result of our philosophy, we have been chosen to support the Reno Air Racer "Precious Metal", race 38! 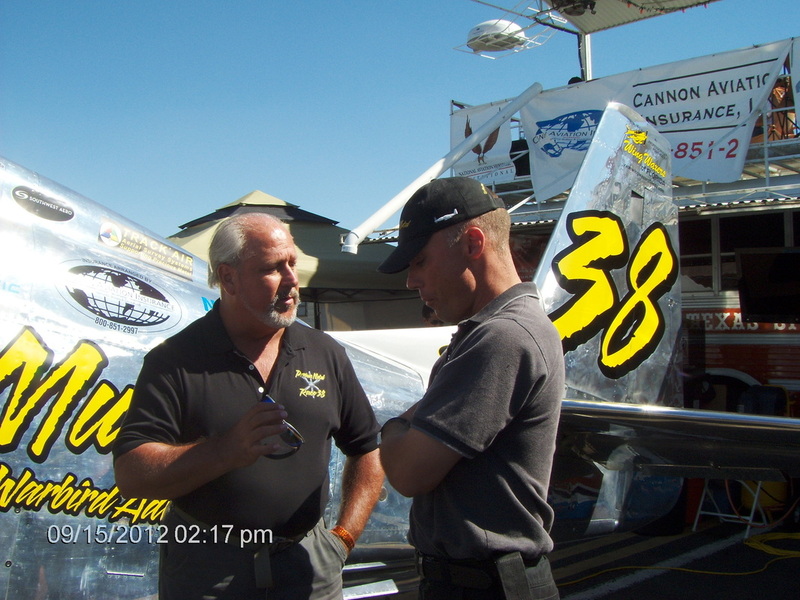 Owner/Pilot Thom Richard appreciates the power of resources to accomplish the mission as safely as possible, especially for the fastest motor-sport in the world! The professional aircraft mechanic is a manager of information, resources, capability and time. The purpose of Aerospace Maintenance Systems Institute (AMSInstitute) is to promote key elements of maintenance management that will prevent, if not eliminate the mistakes, errors and defects that ultimtately lead to accidents, loss of revenue and most important of all, the loss of life. All products of AMSInstitute revolve around and are driven by this premise- "accidents and mistakes can be prevented, but actions that cause them must be carefully managed". One of the most important aspects of aviation is maintenance. A mechanic is a technician, engineer and 'doctor' for the machinery that allows human flight from the surface of the earth. That is why AMSInstitute offers our services for Aircraft Mechanic Preparatory training. 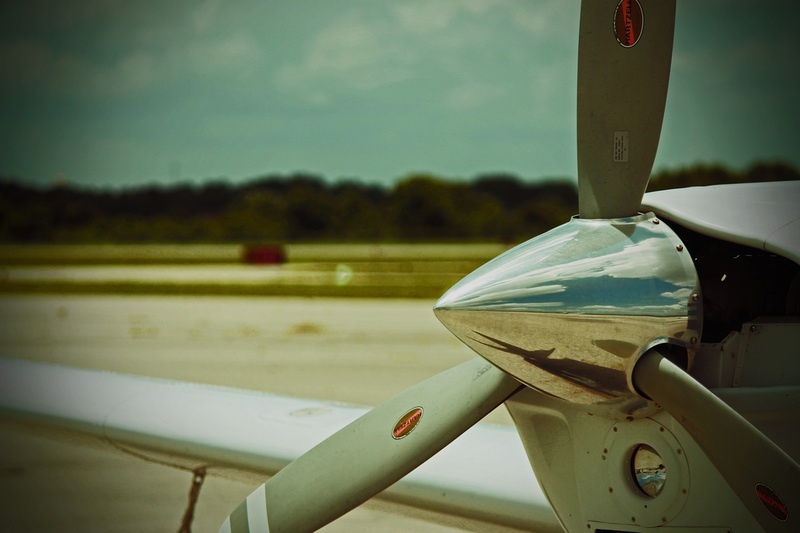 We help applicants achieve their Airframe and Powerplant mechanic certificate and more. Safety Management Systems, or SMS, is a term that has gained great respect as well as confusion in the international aviation industry. AMSInstitute has in depth understanding on SMS and is eager to share that knowledge. Let's get acquainted and take the safety of your operations to levels that give you the confidence that you are doing everything possible to prevent mistakes, errors and defects in every aspect of your work. and grooming for the aviation safety industry! We meet your needs and teach you to meet ours standards.